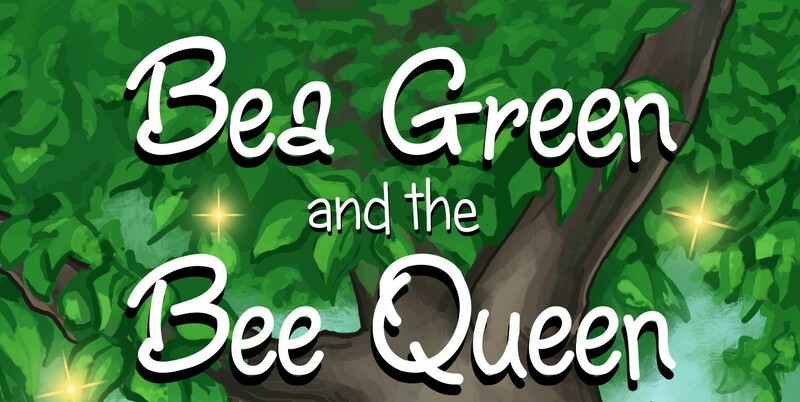 You can now listen to the first chapter of Bea Green and the Bee Queen on youtube. Just click here. This entry was posted in Bees, books and tagged Bea Green and the Bee Queen, youtube on April 28, 2015 by Emma.